The transition between Summer and Autumn is always the worst. Your body isn't used to all the rain and wind. A good jumper is always a big yes in anybody's wardrobe. 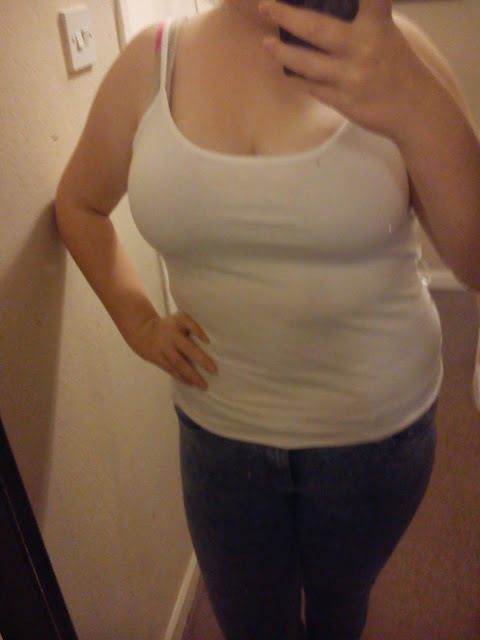 The thing is my mum gave all my old clothes to charity so all I have is strappy tops and have absolutely no jackets! So I hunted for a nice warm(ish) outfit that you can dress up and down. 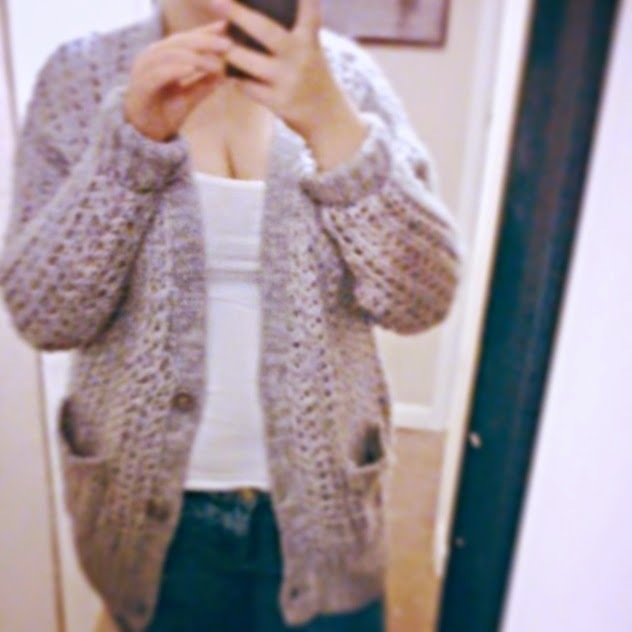 Full Outfit - Cardigan - Primark, very cheap, I think around £5.